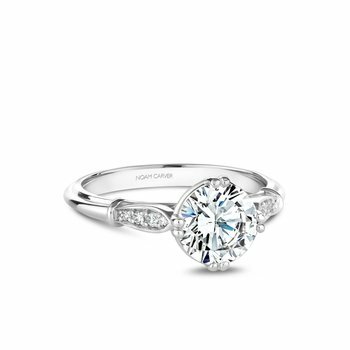 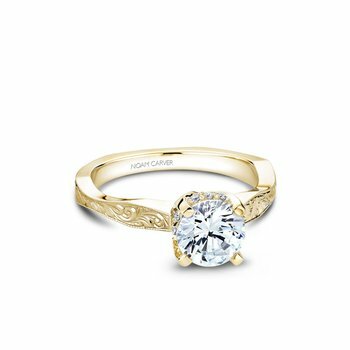 Do you love vintage engagement rings? 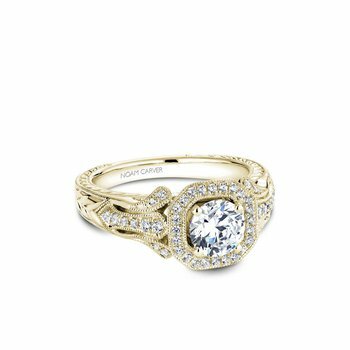 Our collection of vintage and antique rings spans all decades and styles, including Deco engagement rings, Estate rings and new rings cast from the original early 1900’s dies. 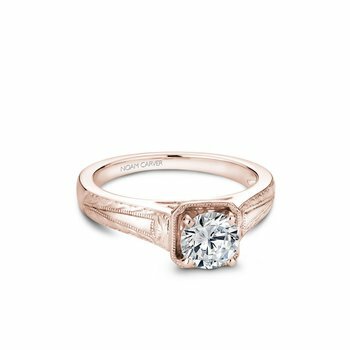 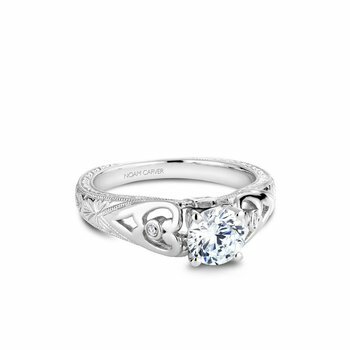 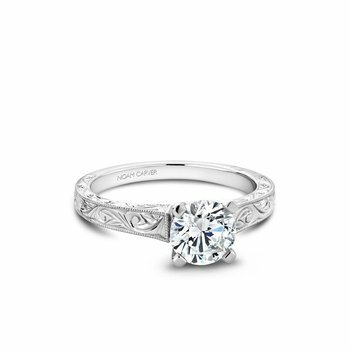 Whether you are looking for an Edwardian engagement ring, Art Deco or just a unique heirloom style, we have the engagement ring that you are sure to fall in love with. 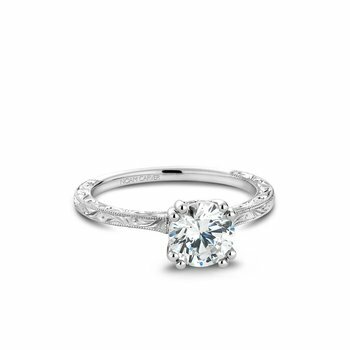 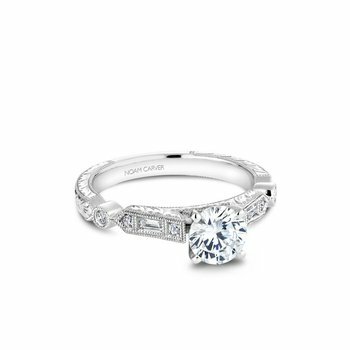 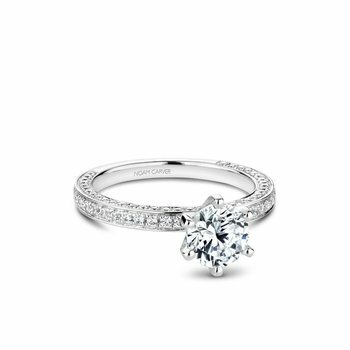 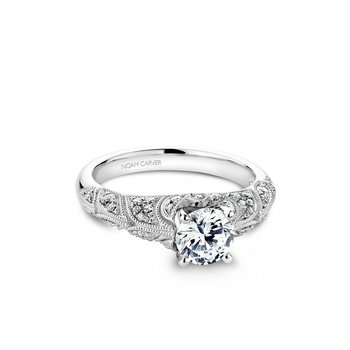 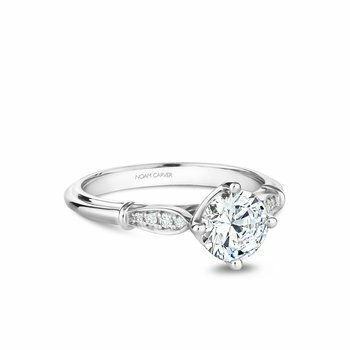 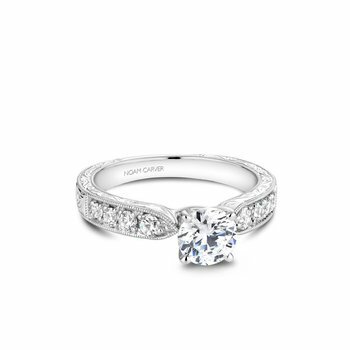 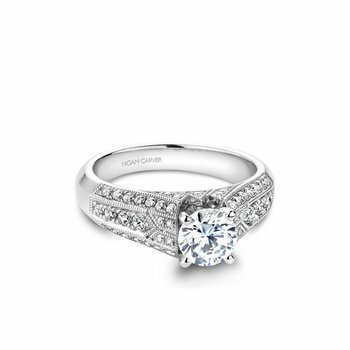 Come to our Walnut Creek or Valley Fair locations to discover your perfect vintage engagement ring.